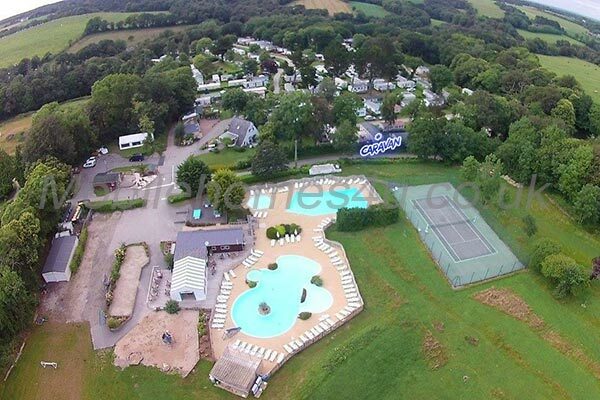 Our very large, deluxe mobile home is situated at the top of the Camping du Quinquis site in Brittany, France near to all amenities, so is easy to find your way back in the dark. 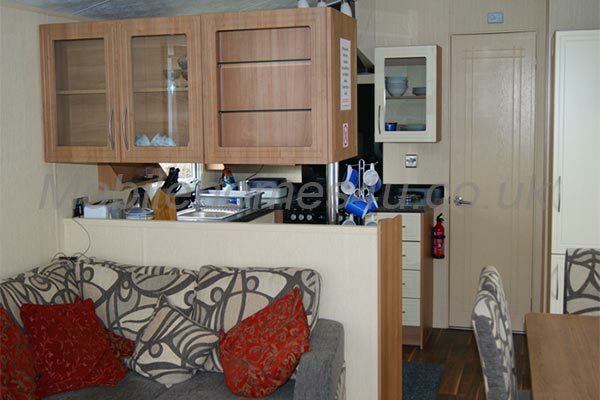 You will find it equipped with everything you should need to make a restful holiday. 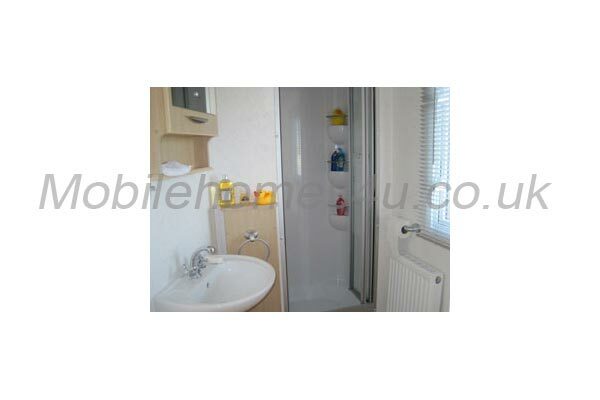 Plenty of hot water is provided from the gas boiler. To book, check availability or for more information please contact owner or visit owner's website. 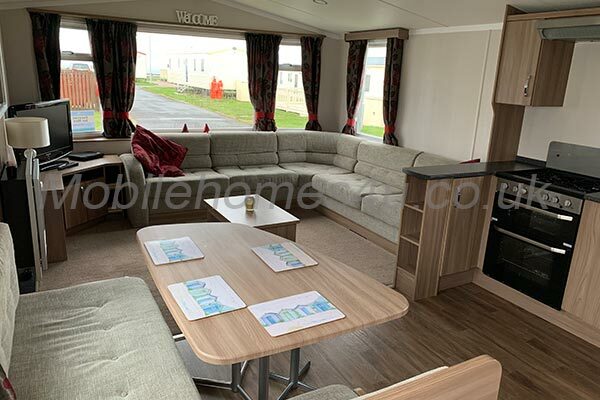 The spacious lounge has a gateleg table that will seat 8, and folded away makes one of the largest seating areas you will find in a caravan. 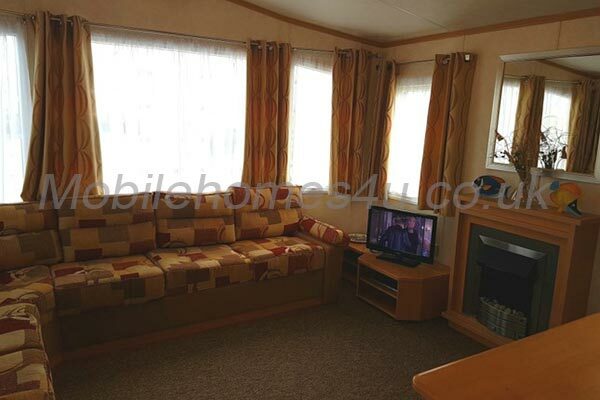 There is also a TV/DVD with a selection of films and a few games provided. 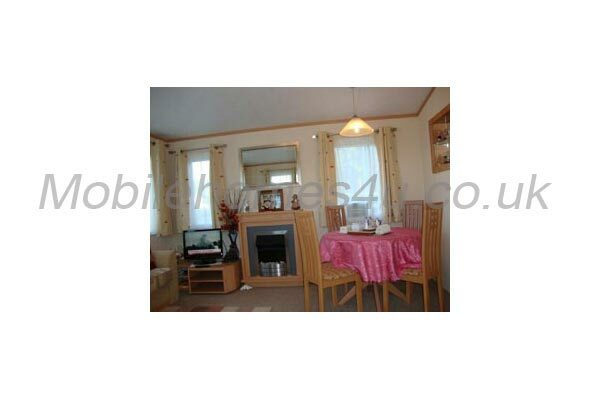 There is ample heating for early and late holidays. The open plan kitchen has ample work tops, a full size cooker, fridge, microwave, electric kettle, toaster and plenty of pots, pans and dishes, along with crockery and cutlery for over 8 people. 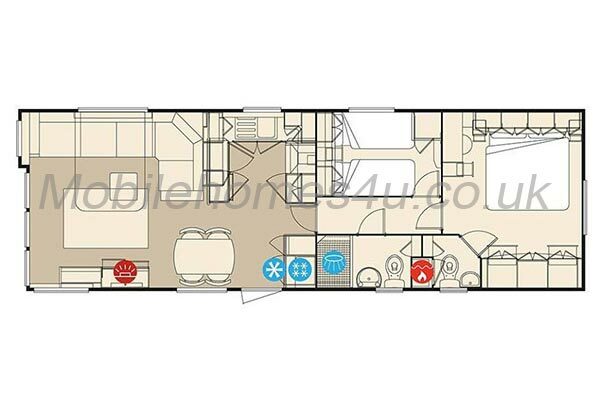 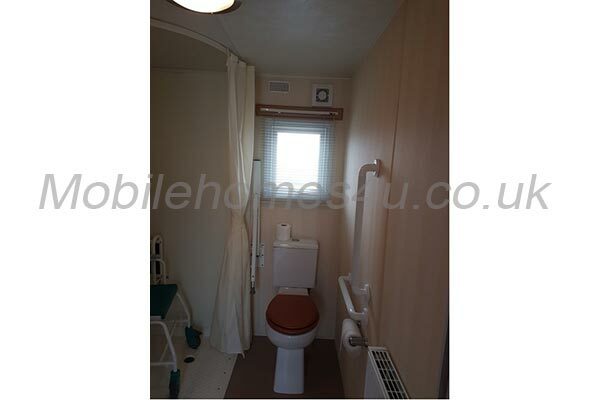 The mobile home has 3 bedrooms and sleeps 7. 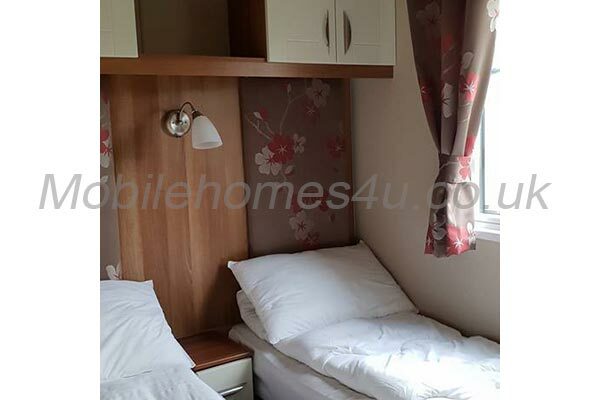 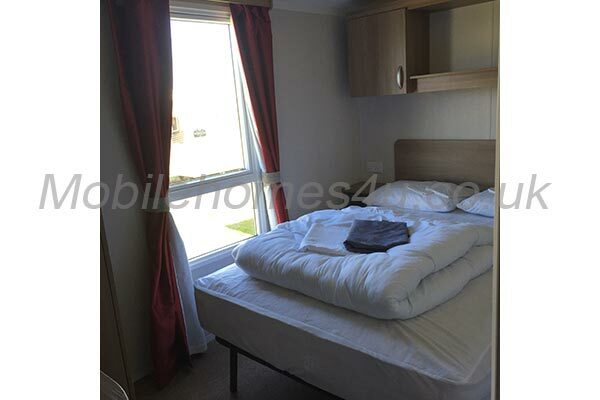 The large double bedroom has a full size double bed that has room to walk around, a wardrobe and plenty of cupboards and drawers for storage. 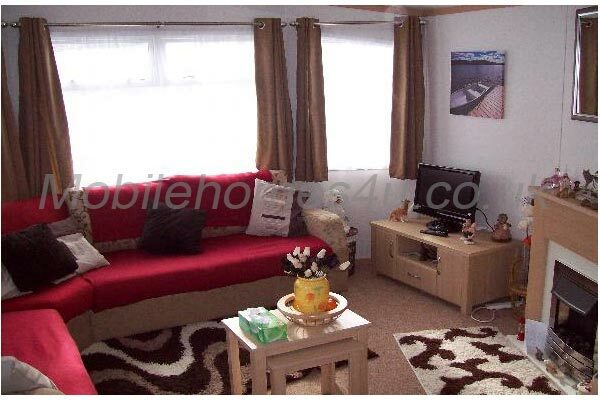 It also has carpet and an electric wall heater. 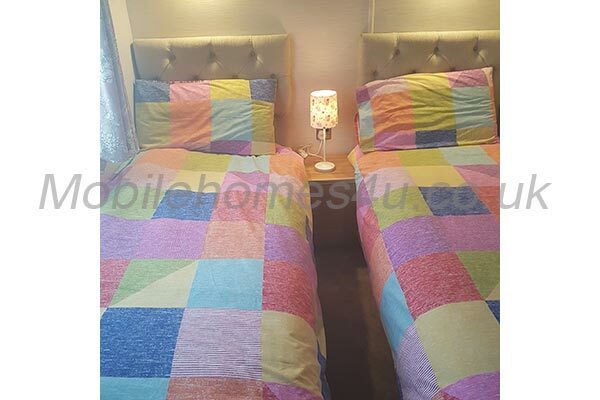 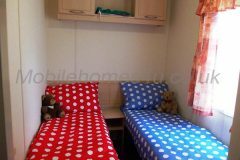 The two twin bedded rooms each have single beds that can be pushed together to make additional double beds if required. Both have a wardrobe and drawers, again with carpet and heating. 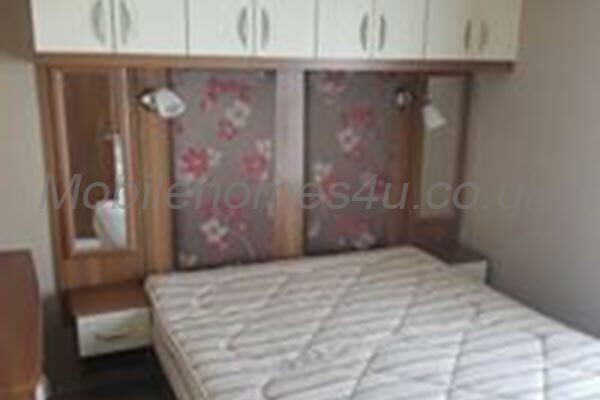 There is also a bed guard provided for smaller children. 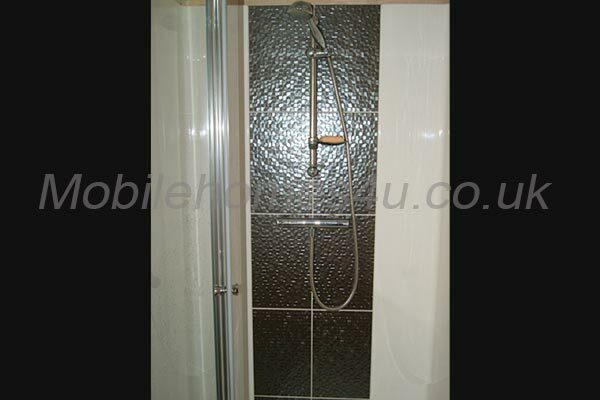 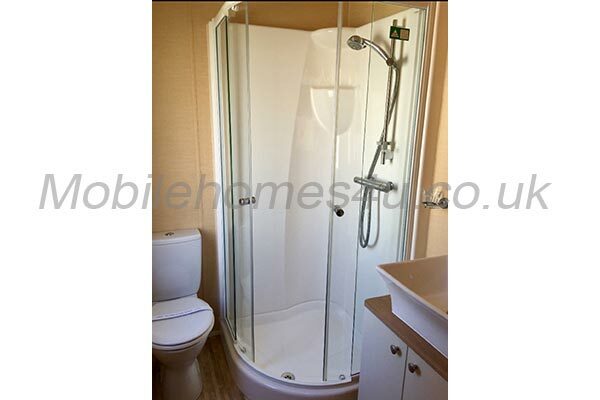 In the large shower room you will find shower, hand basin and a heated towel rail. 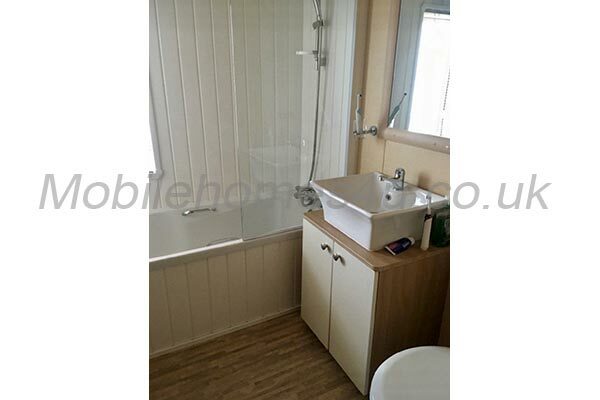 There is a separate toilet with hand wash basin. 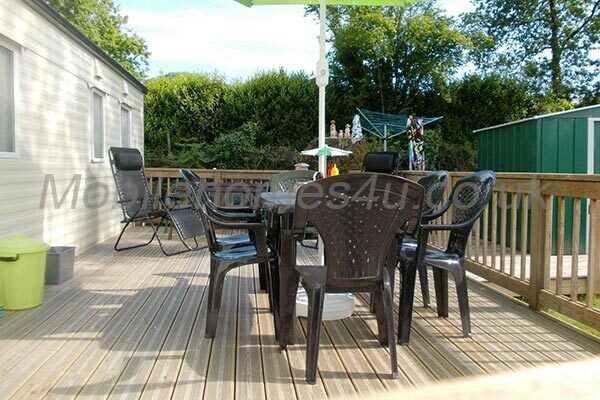 A large decking makes outside dining and relaxing a pleasure. 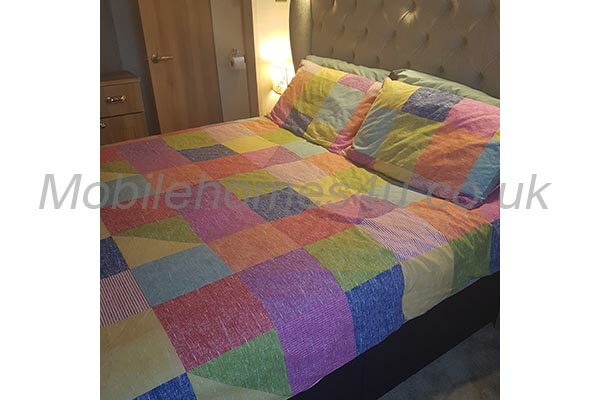 All quilts and pillows are provided; you need only to bring sheets, pillow cases, towels and tea towels. 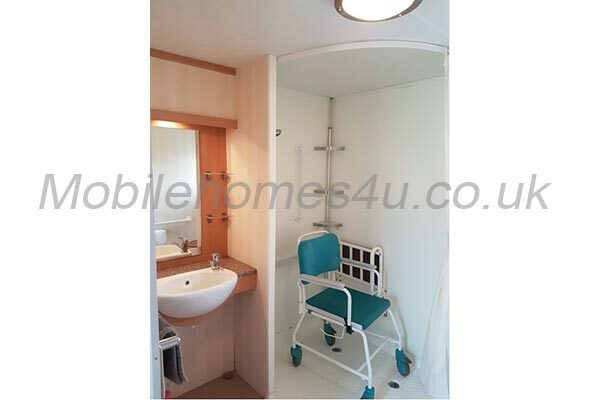 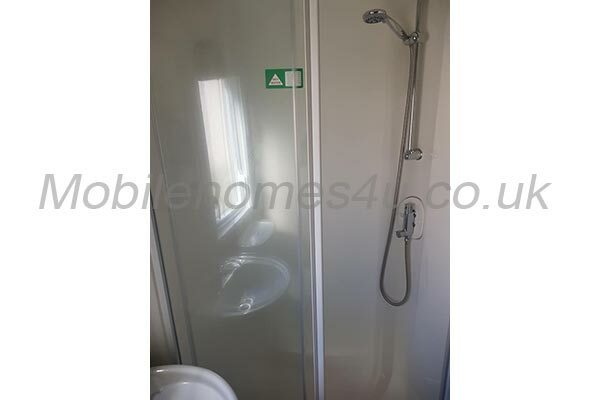 Double glazed caravan with veranda and disabled access. 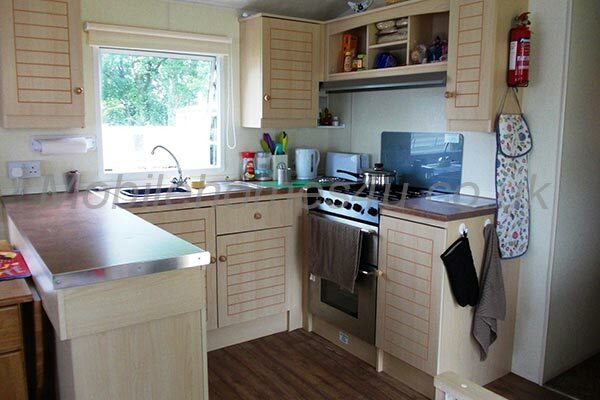 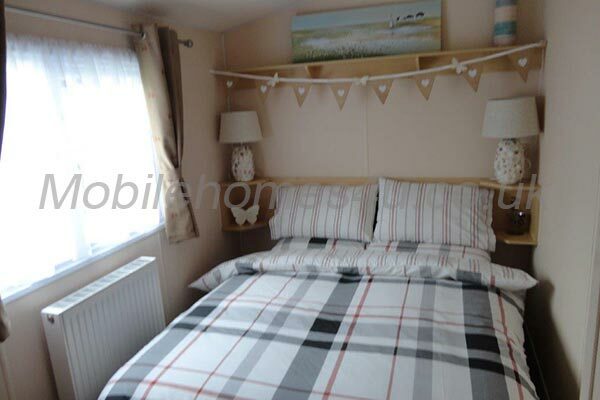 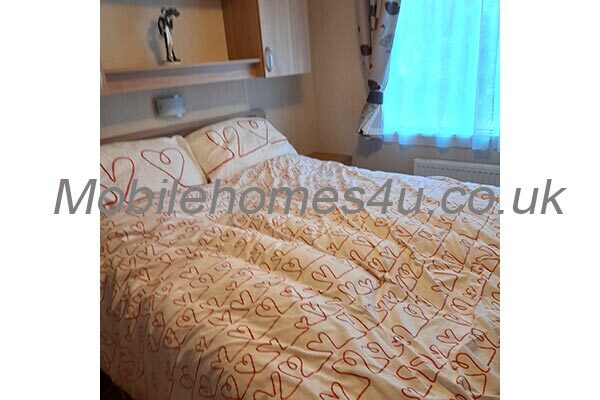 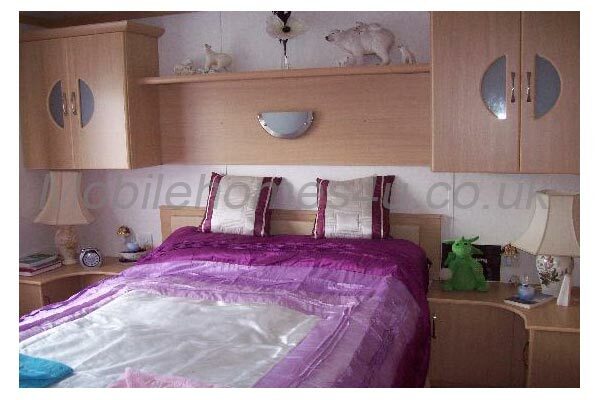 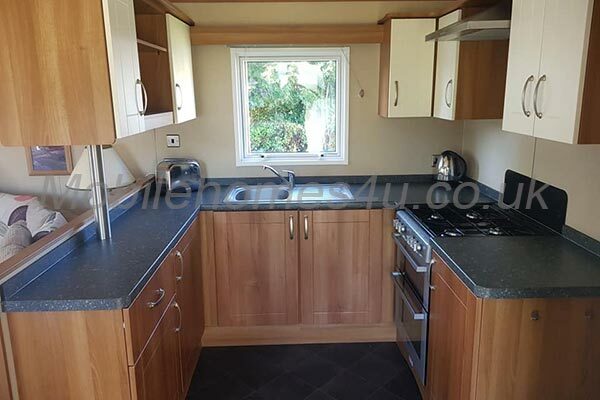 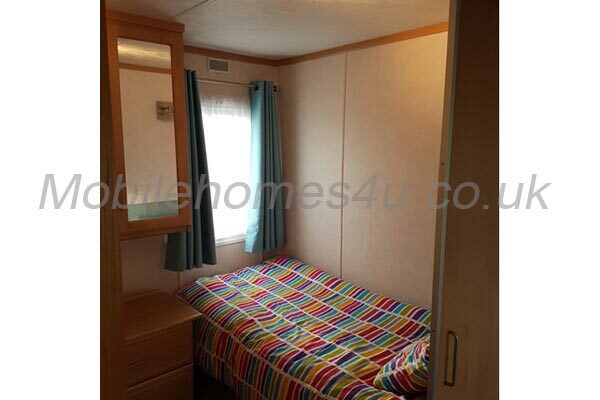 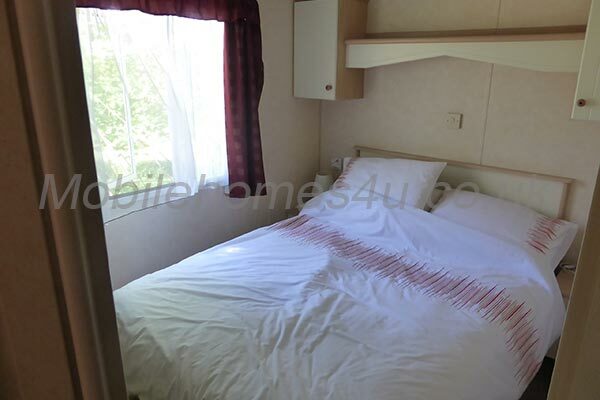 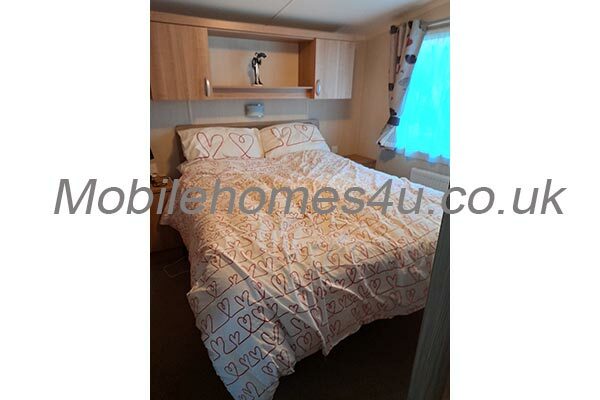 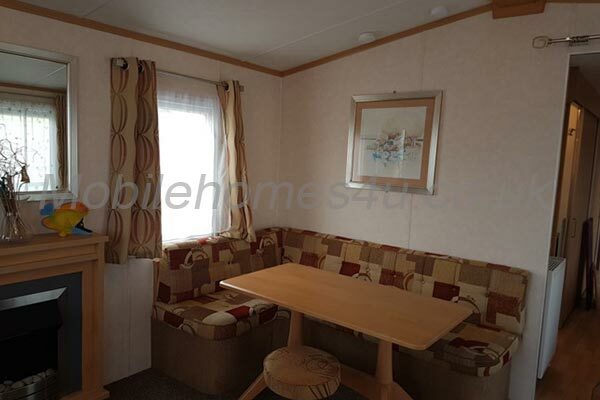 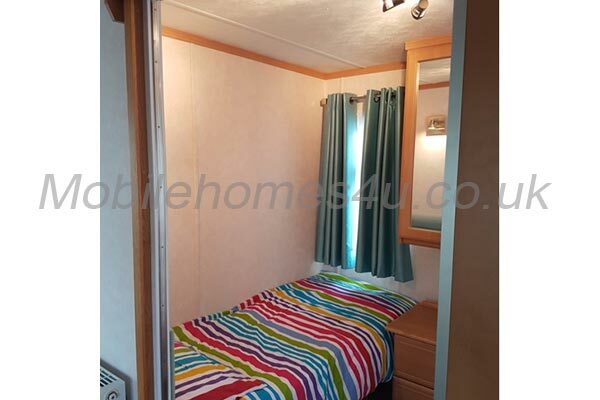 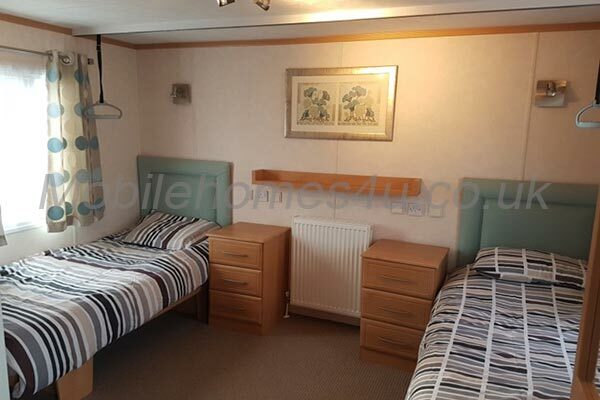 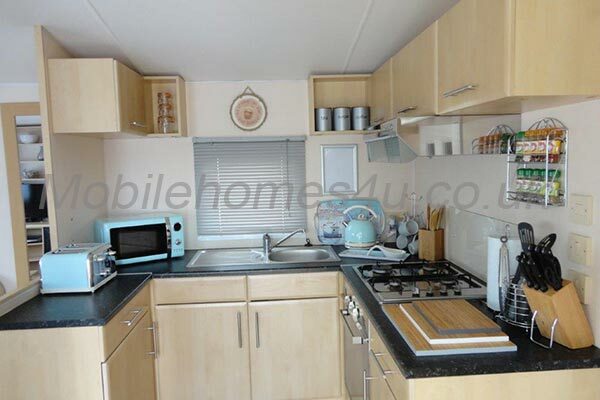 Lovely caravan with double glazing, heating and decked veranda. 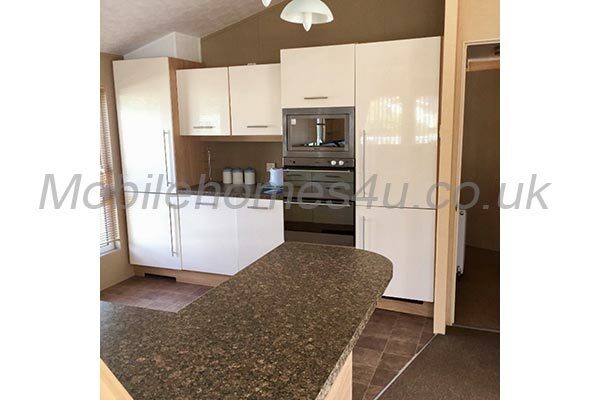 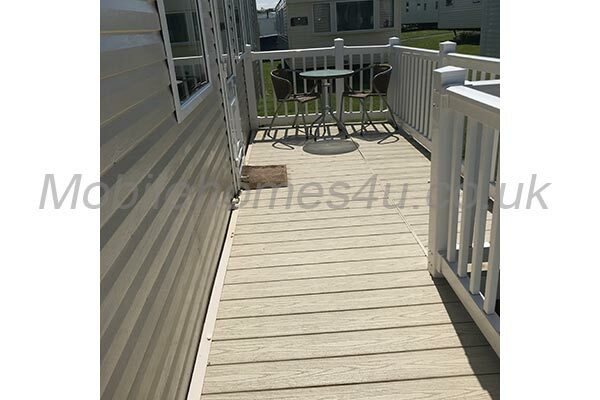 Static Caravan with double glazing, central heating and decking. 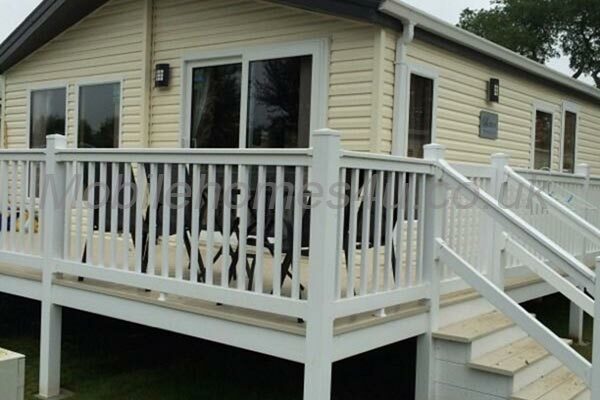 Luxury caravan with decked veranda close to the beach. 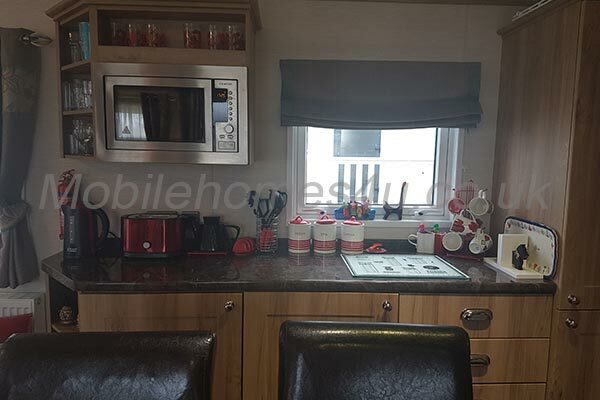 Double glazed caravan with veranda and central heating. 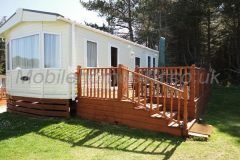 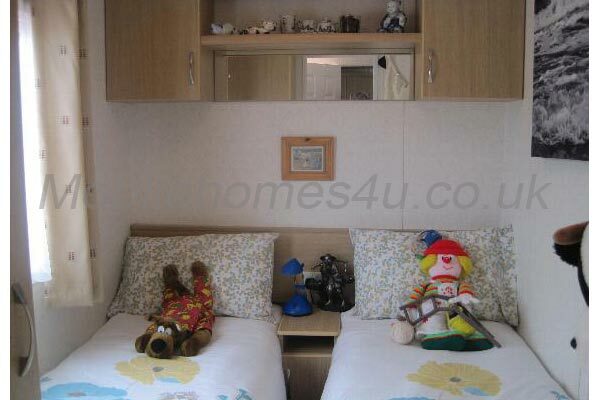 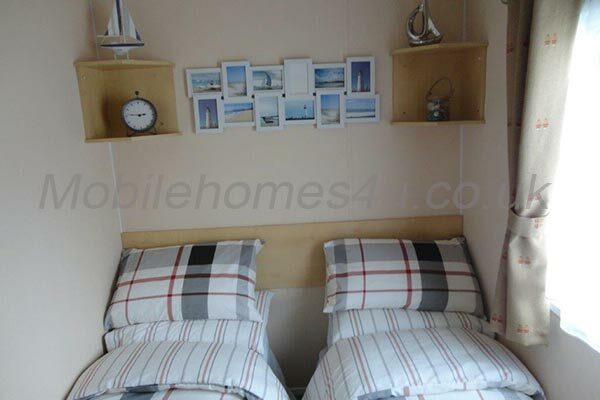 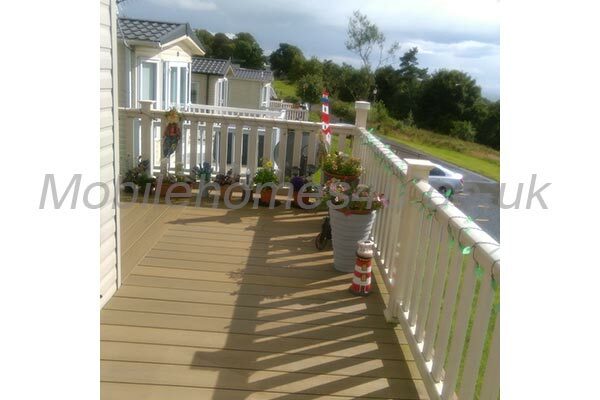 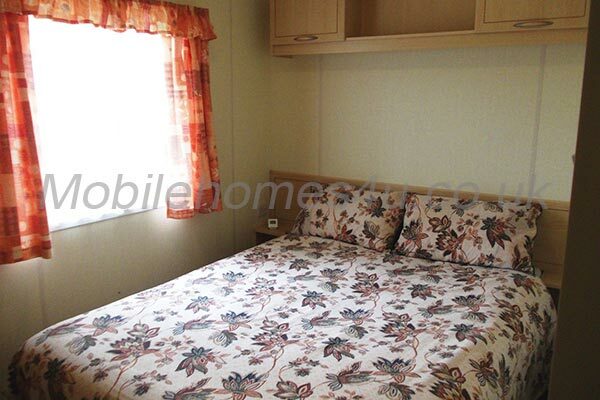 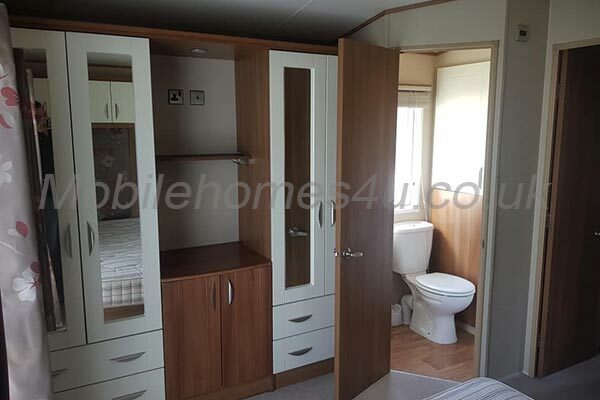 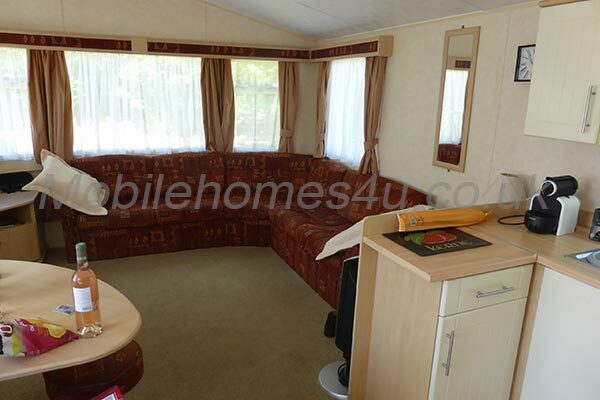 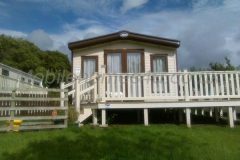 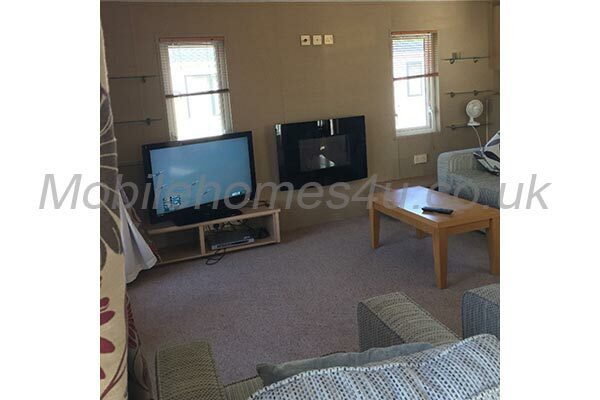 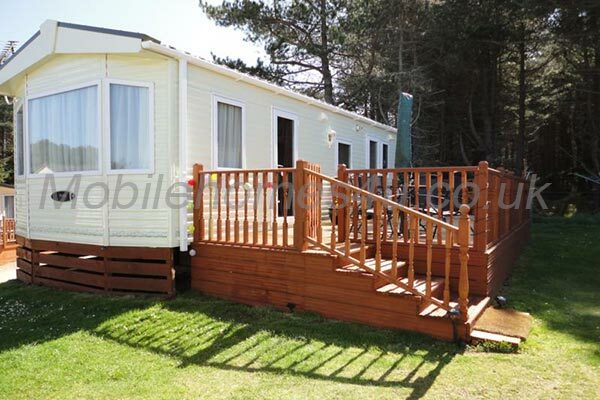 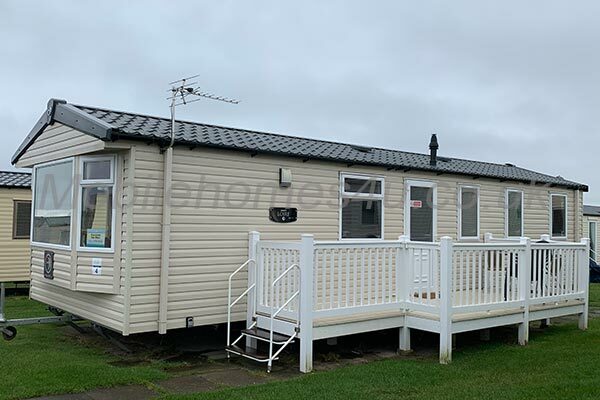 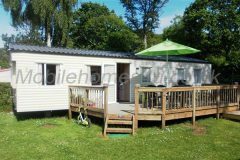 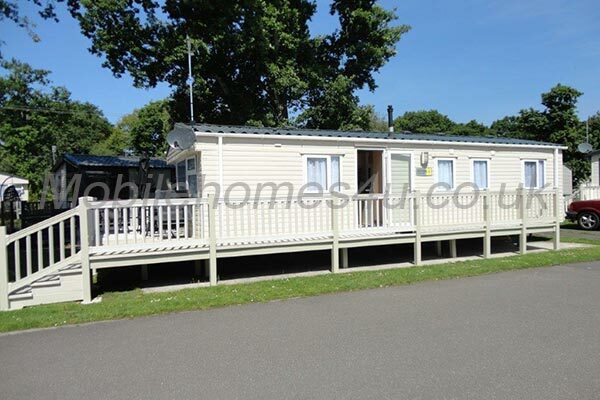 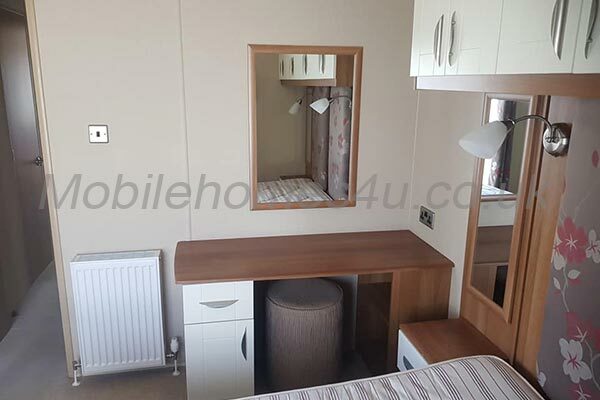 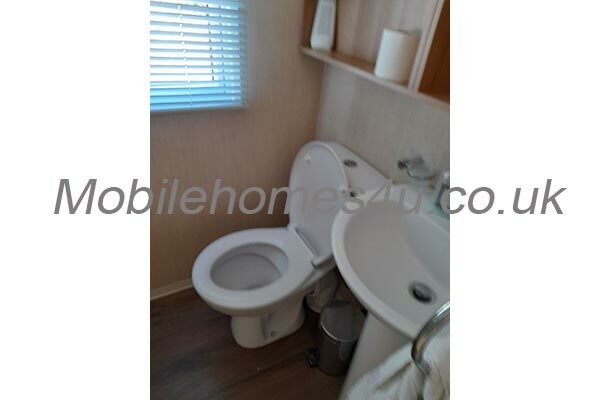 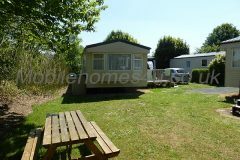 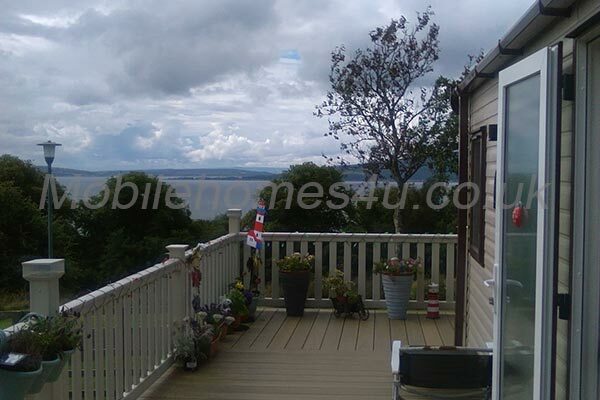 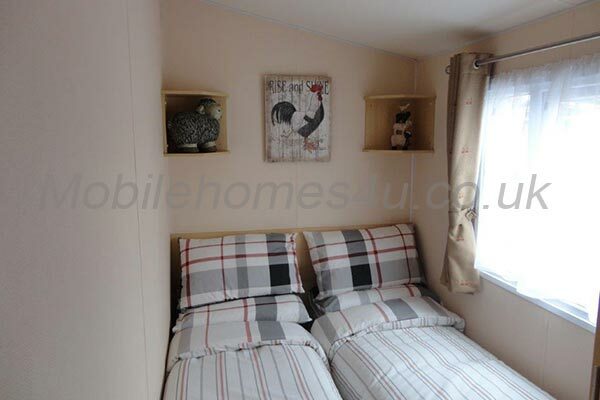 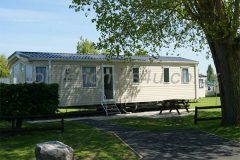 Well equipped mobile home with decking on private plot. 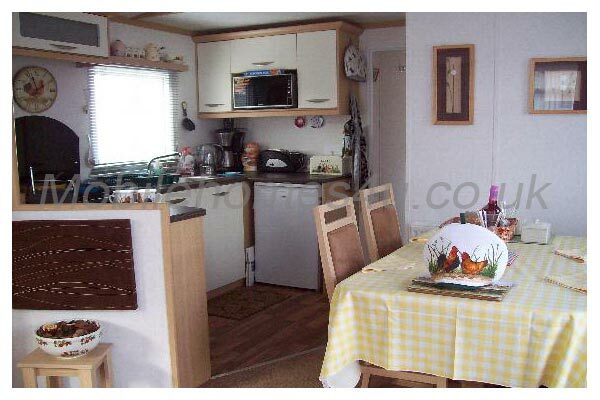 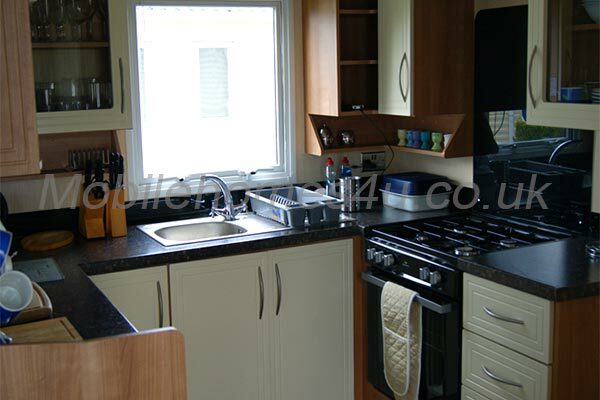 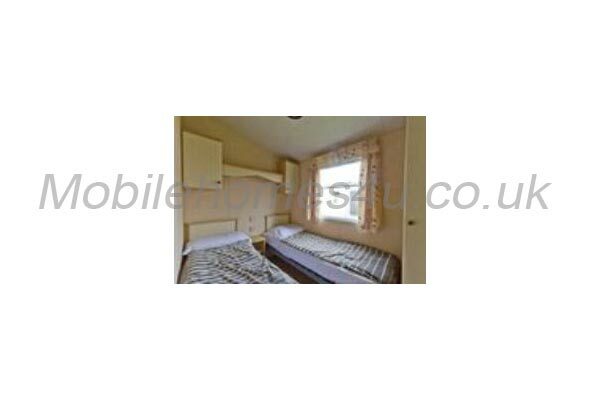 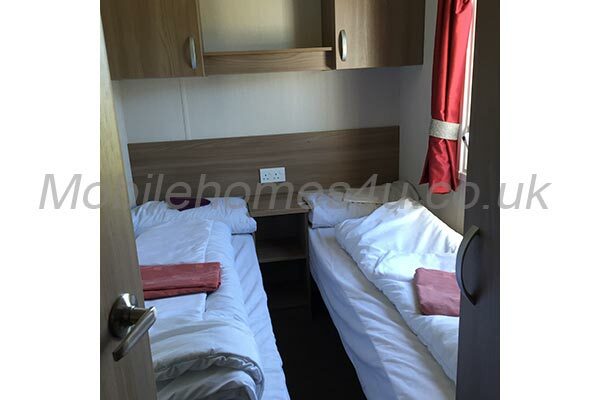 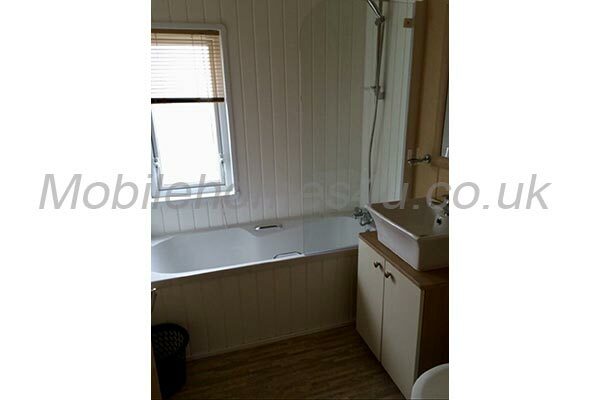 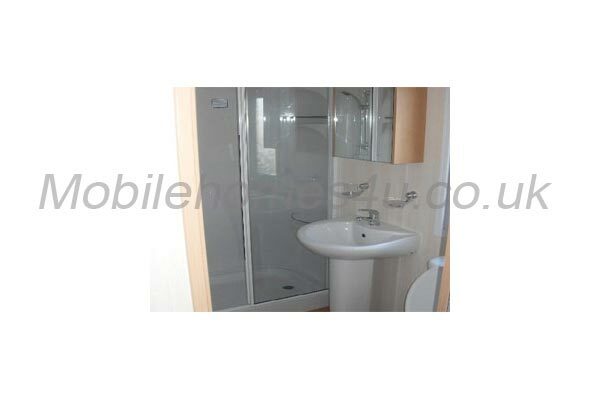 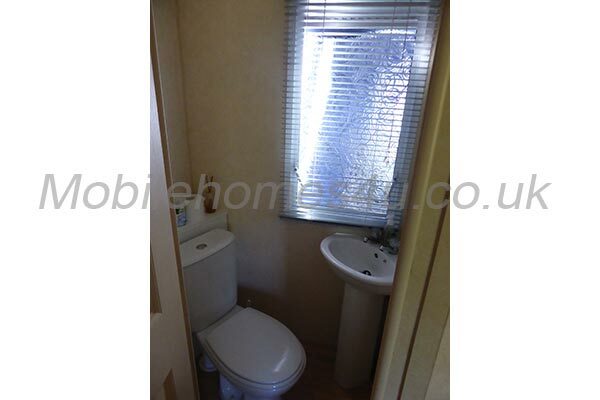 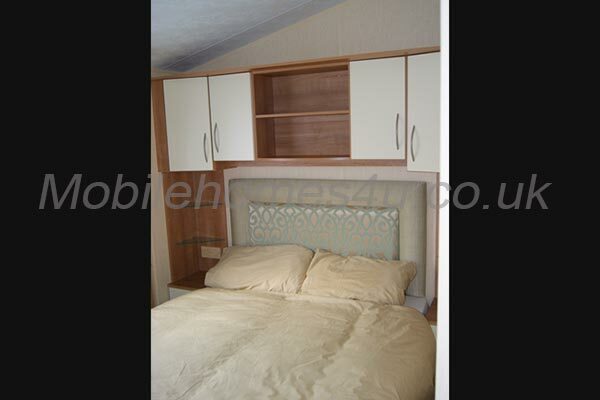 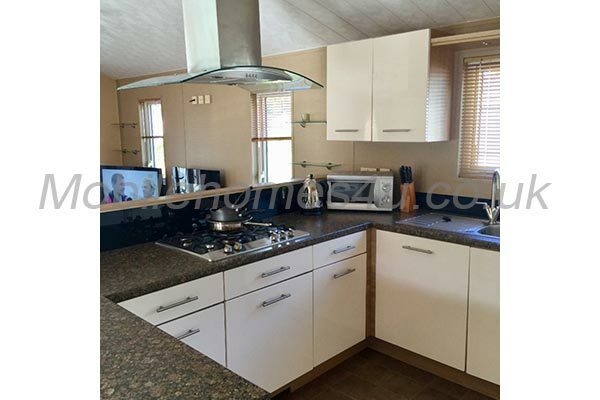 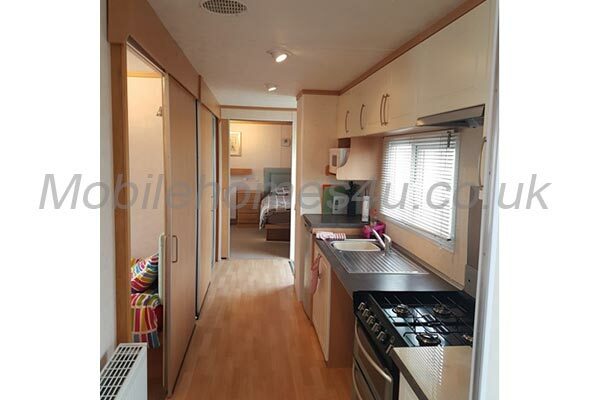 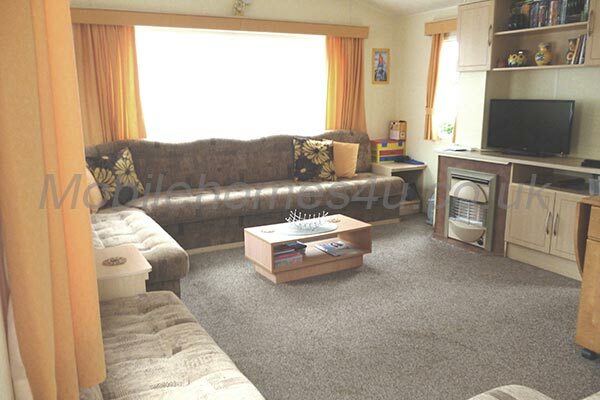 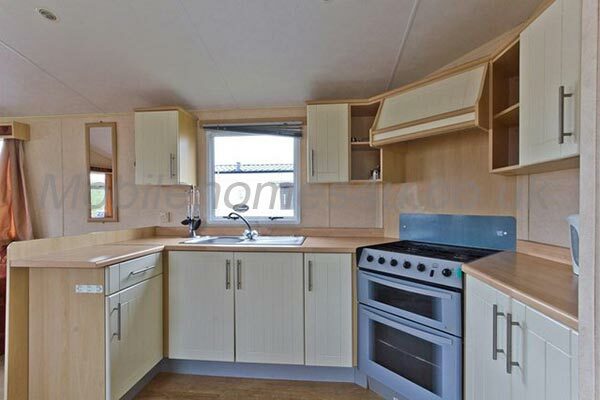 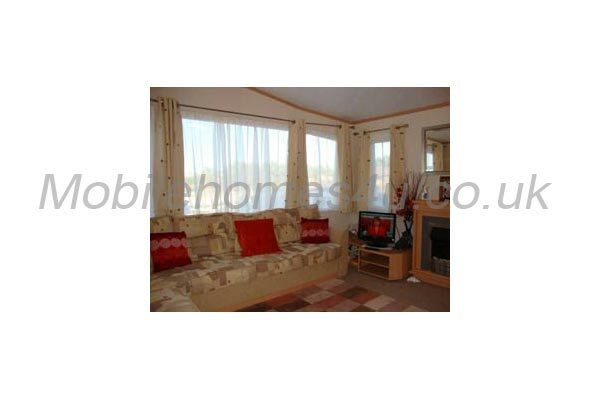 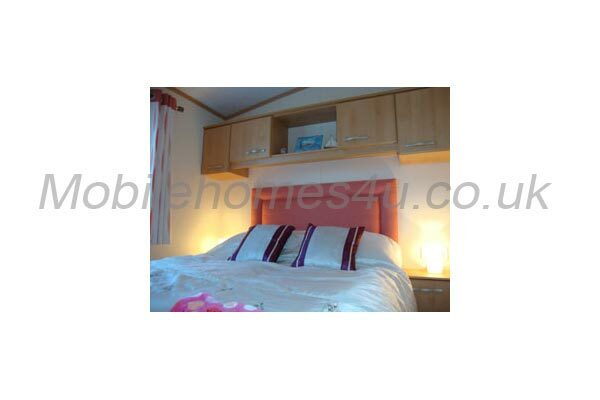 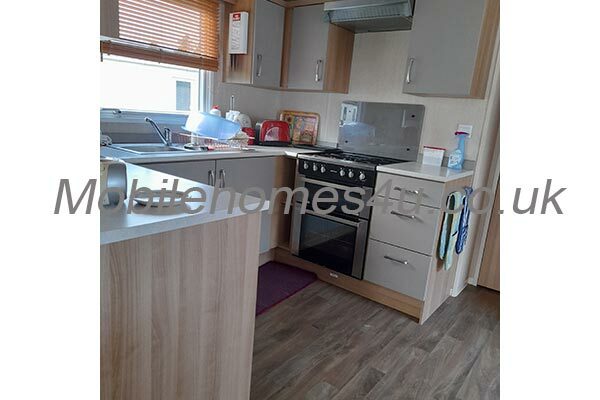 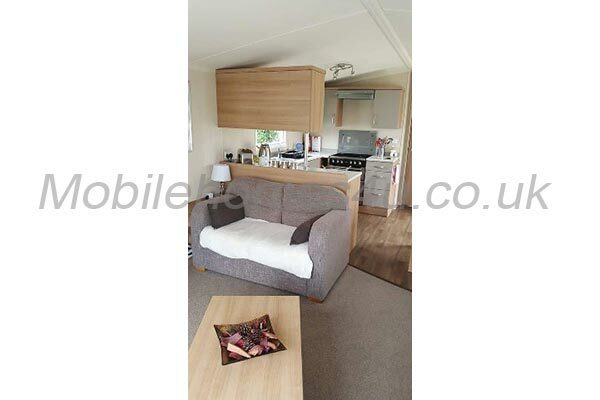 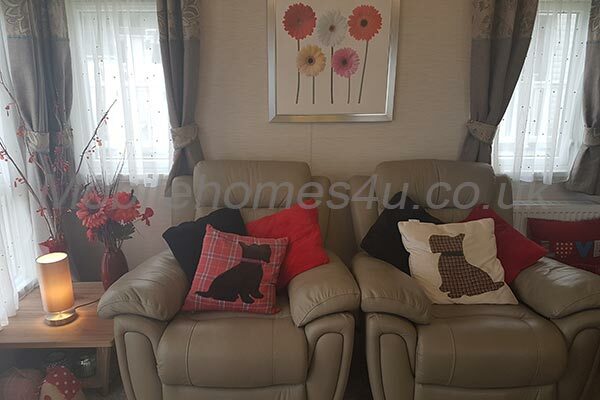 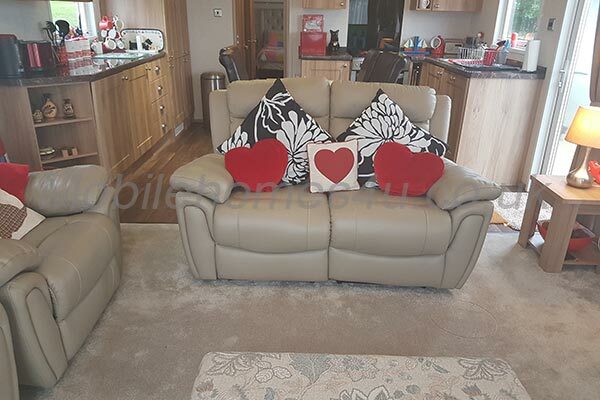 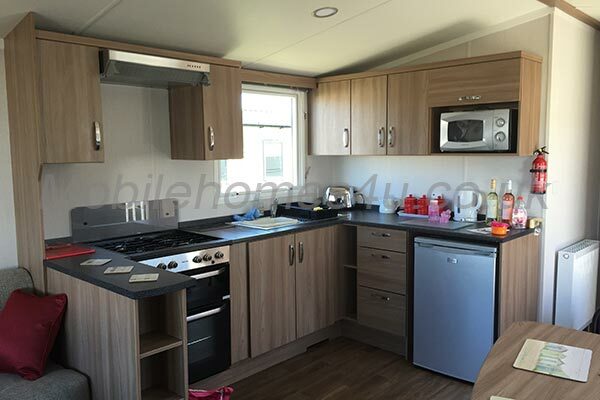 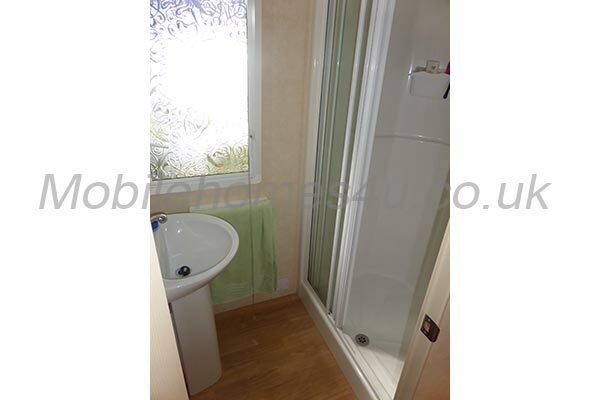 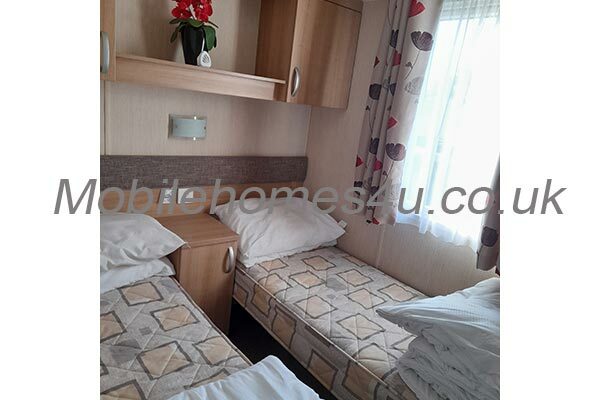 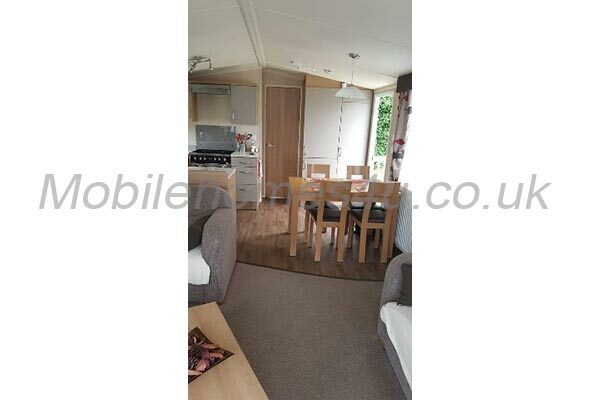 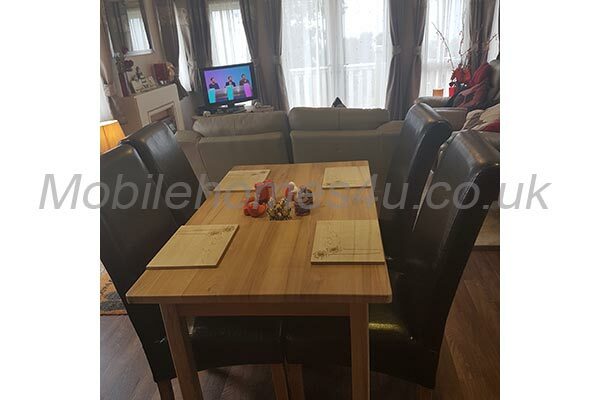 Spacious static caravan with heating and double glazing. 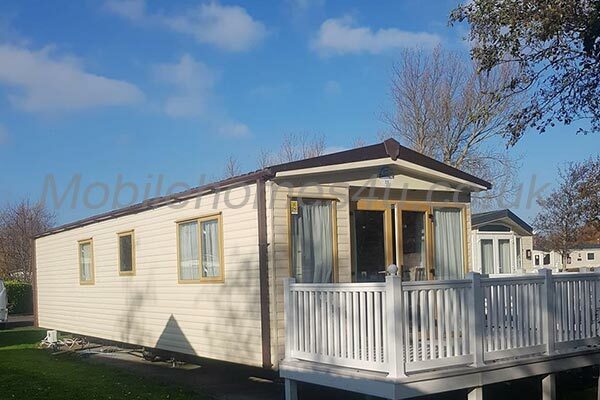 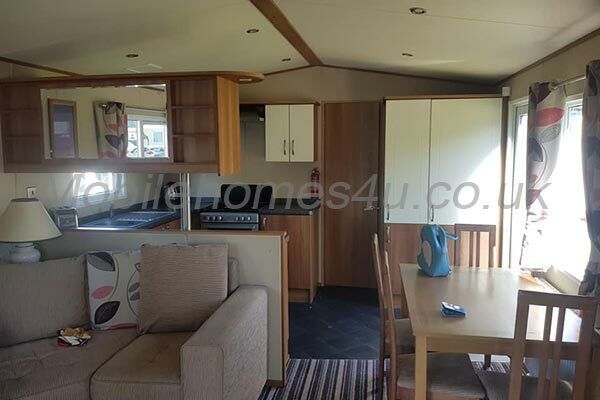 Lovely caravan with decked veranda and great seaview. 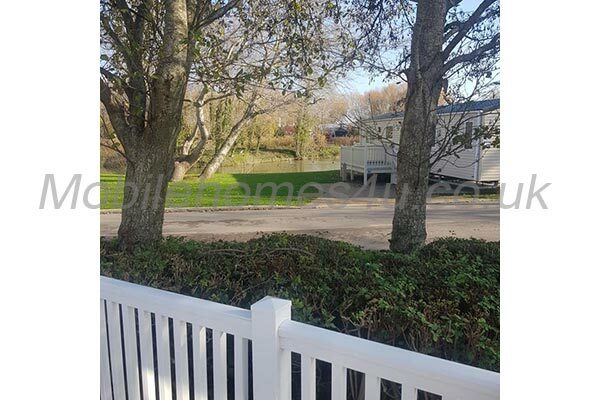 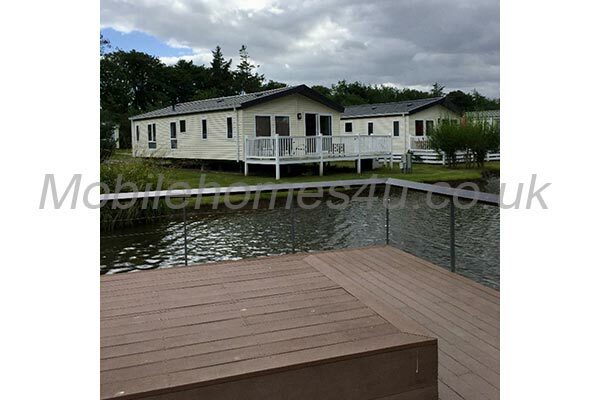 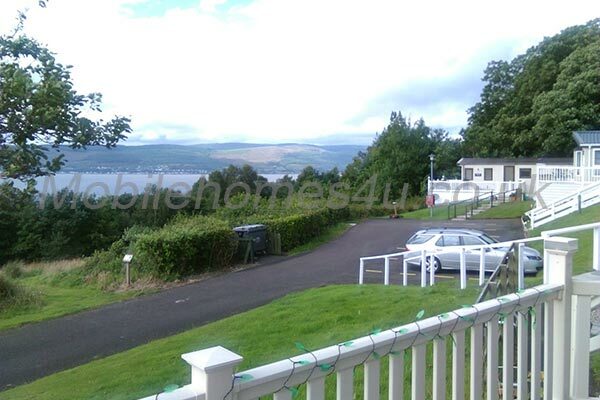 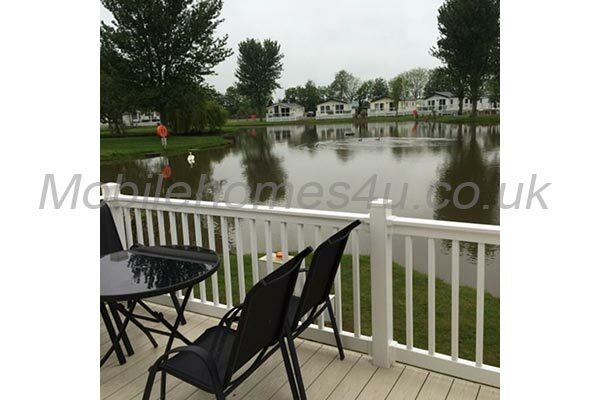 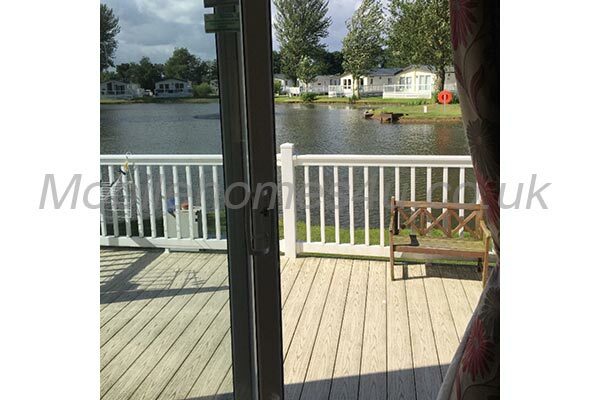 Immaculate lodge with veranda on front row lakeside plot. 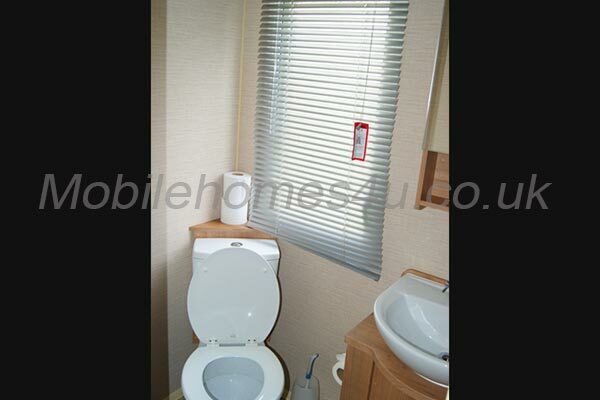 Double glazed caravan with decking and central heating. 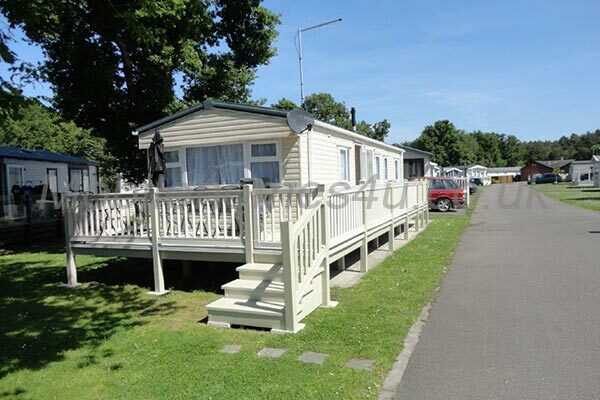 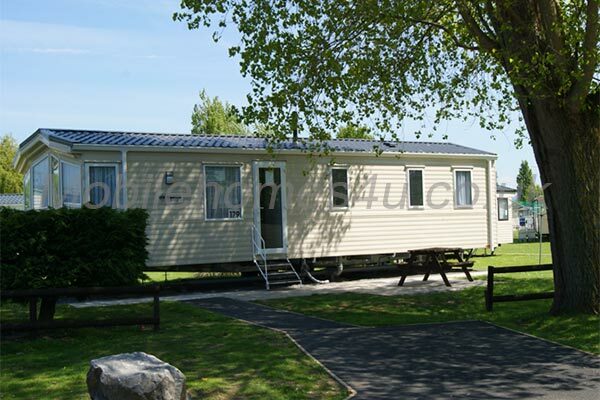 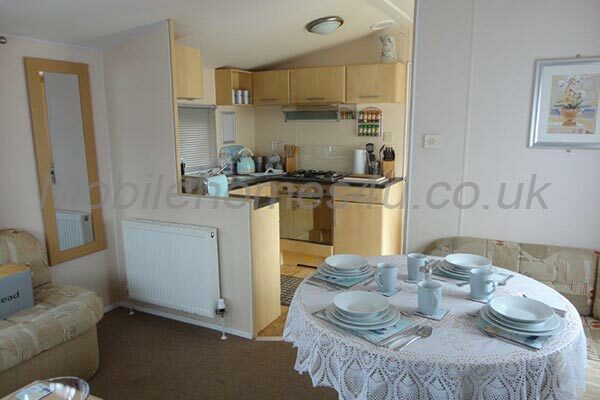 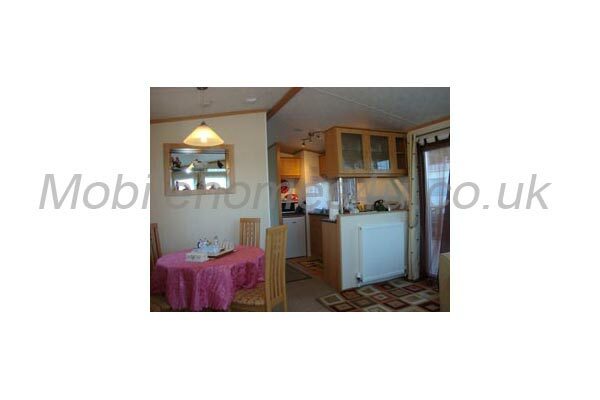 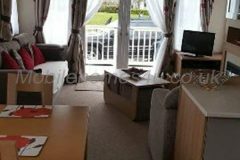 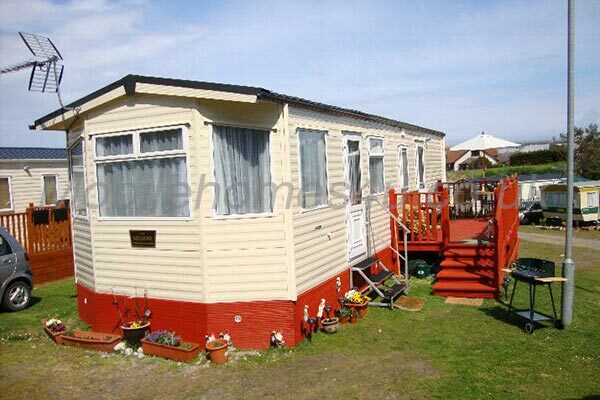 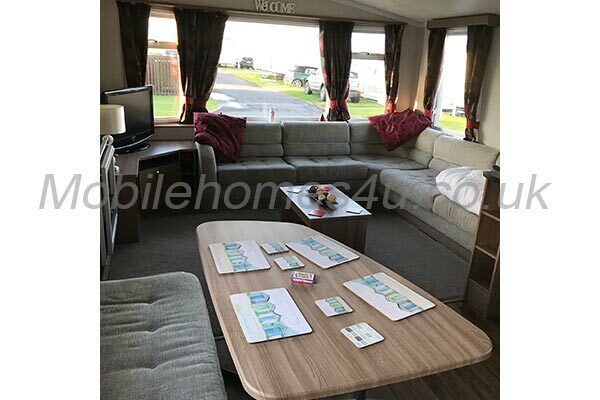 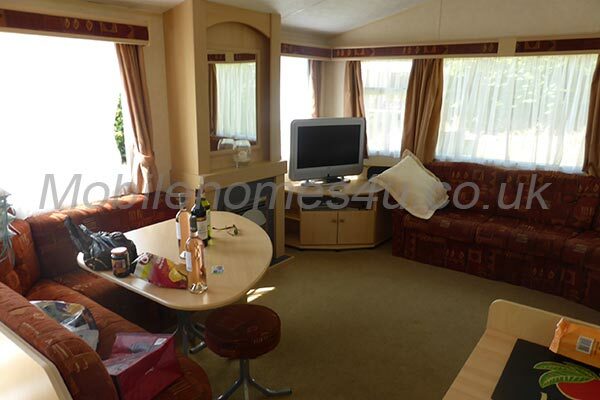 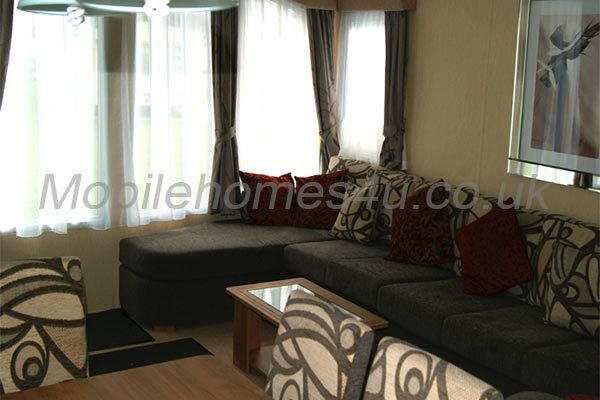 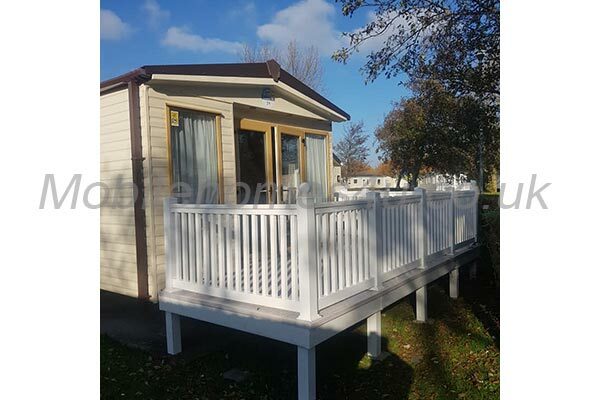 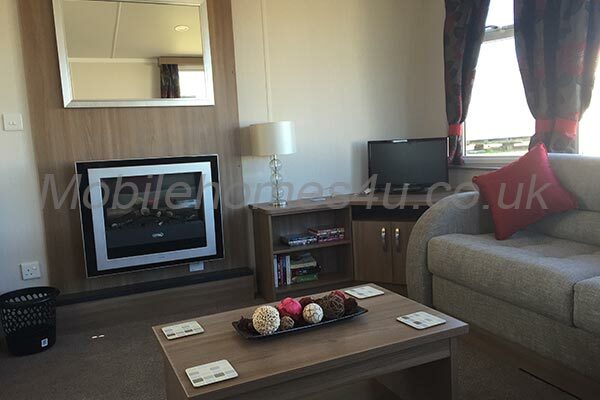 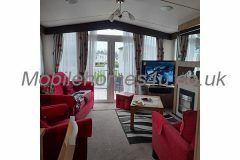 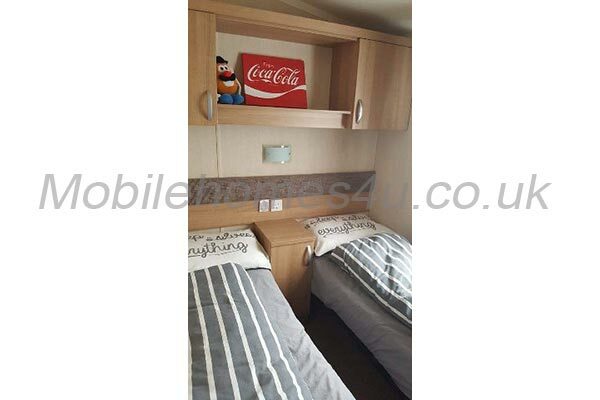 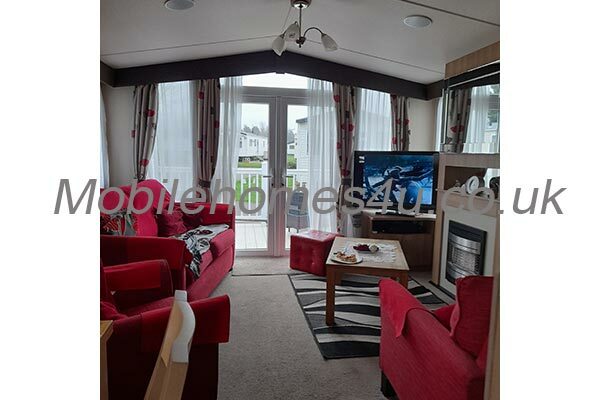 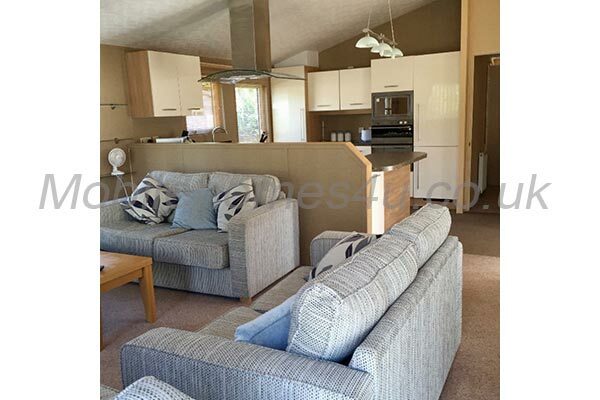 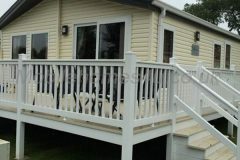 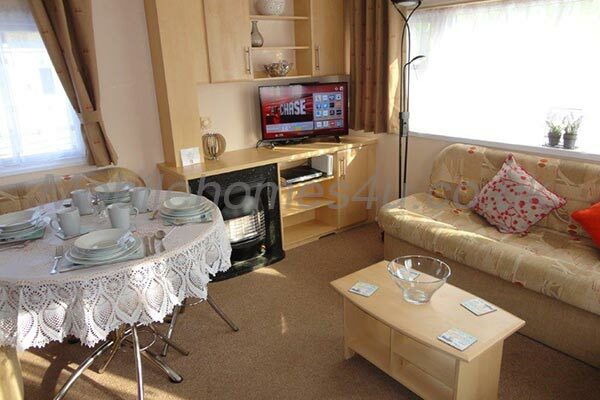 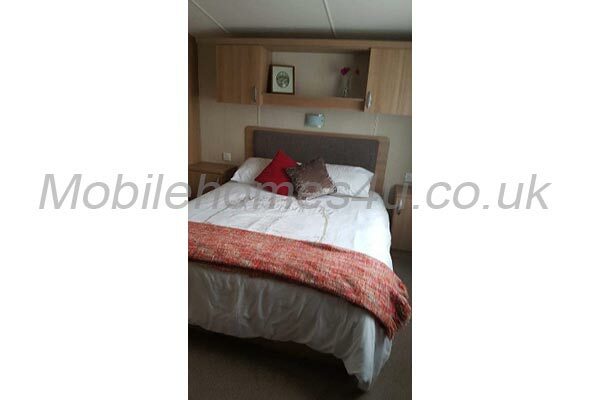 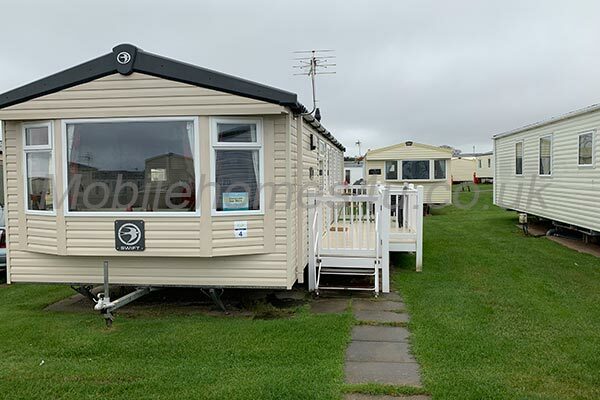 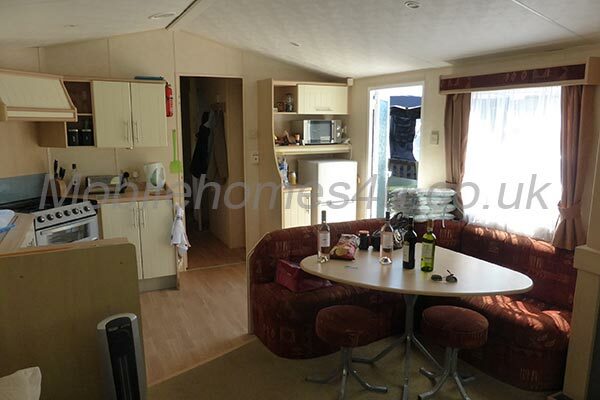 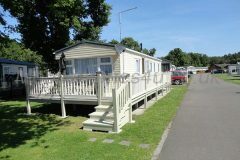 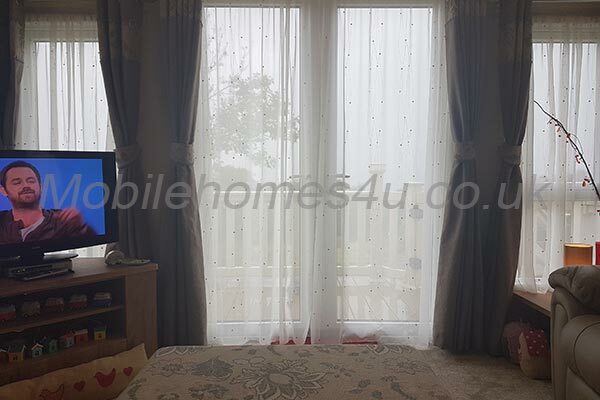 Luxury static caravan with veranda close to the beach. 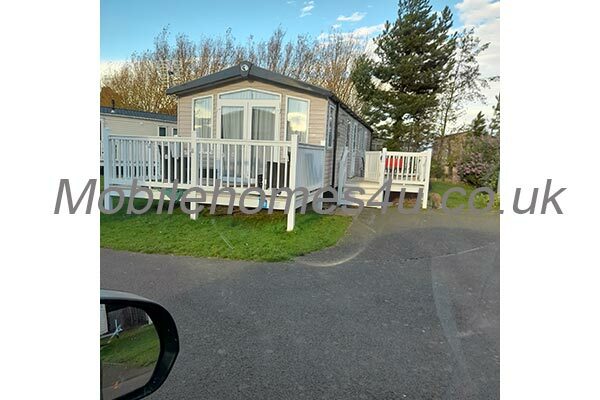 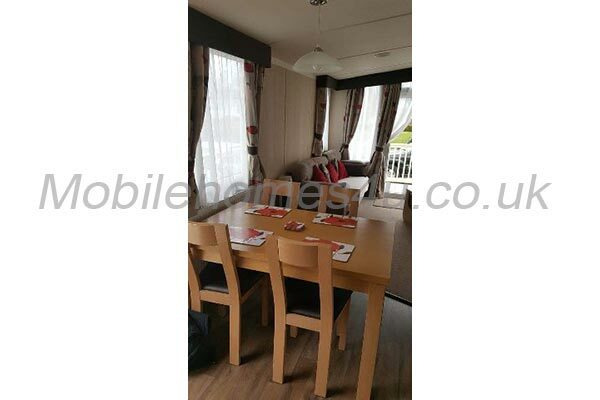 Double glazed caravan with heating, decking close to beach. 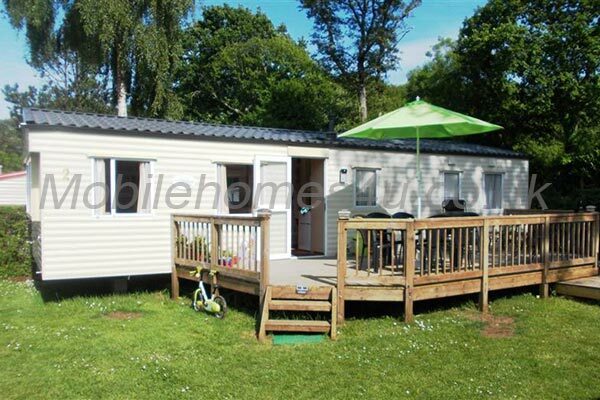 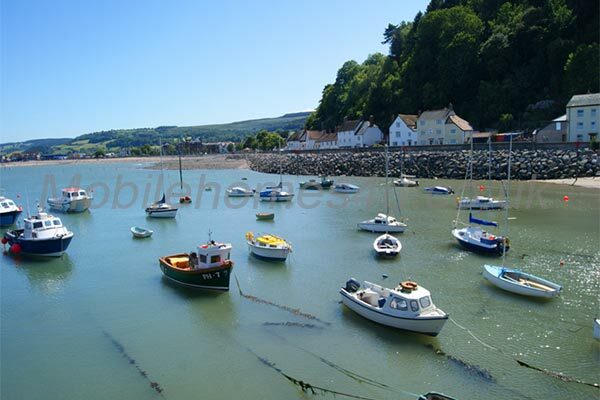 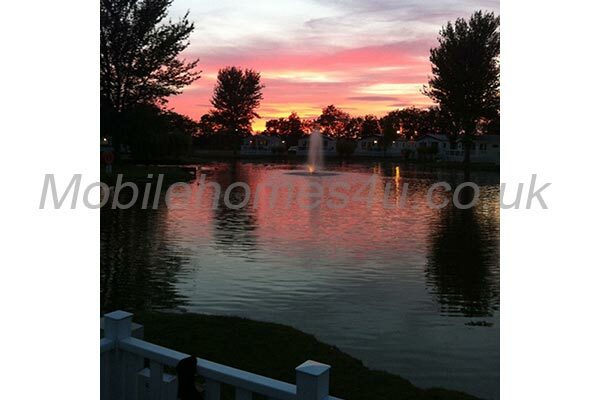 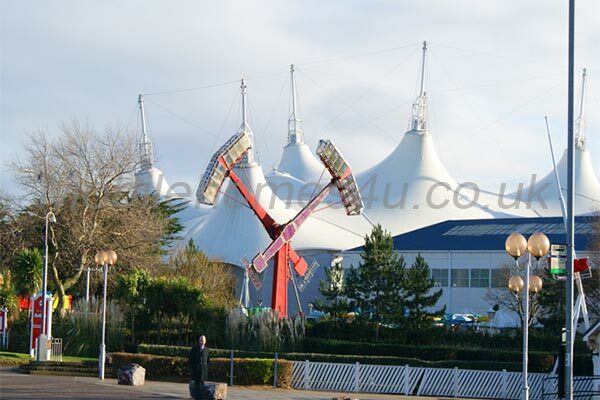 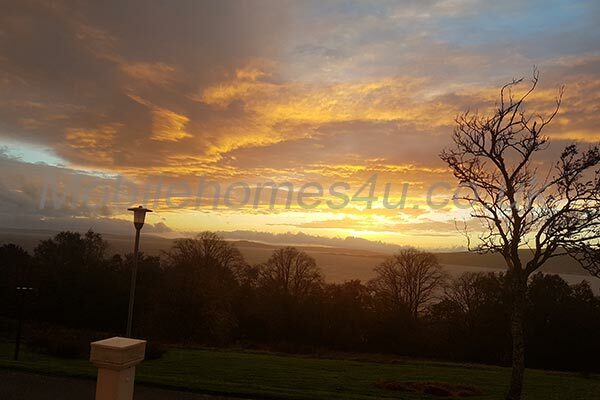 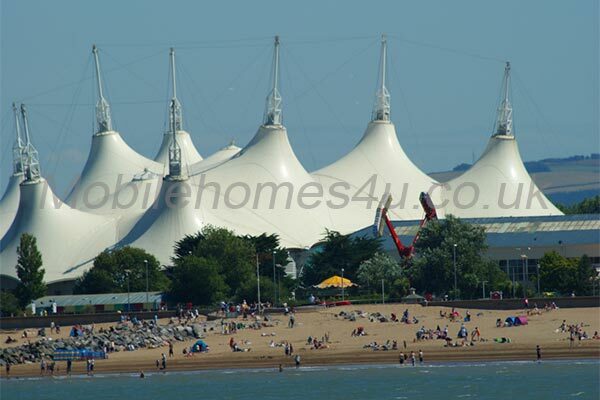 For that perfect self catering holiday in the UK or France arrange your mobile home hire direct with the owners. 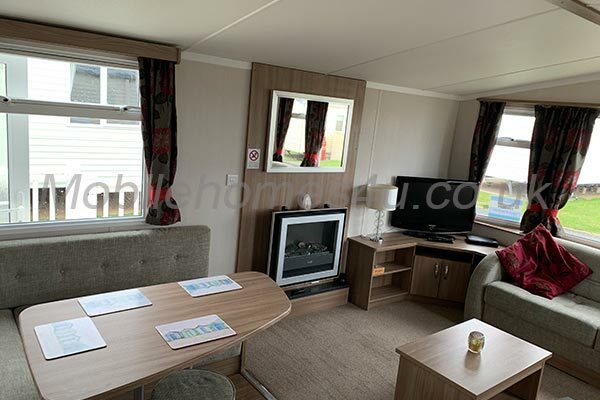 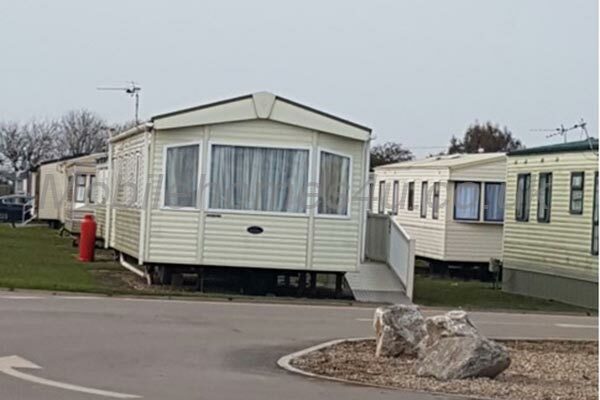 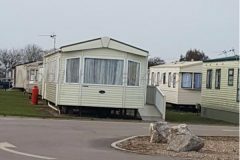 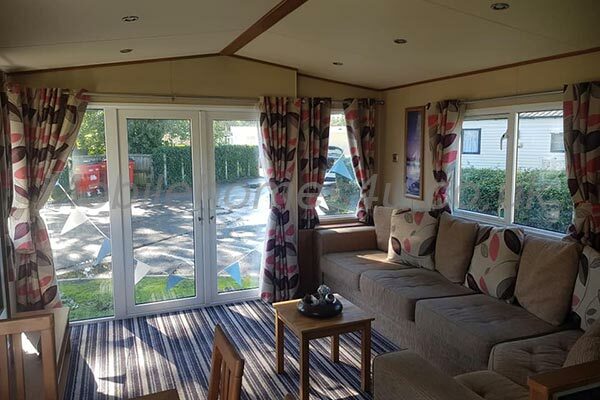 By arranging your static caravan rental direct with the owners not only will you save money, you also get to see the exact static caravan you will be renting and may also get a higher standard and better equipped home.